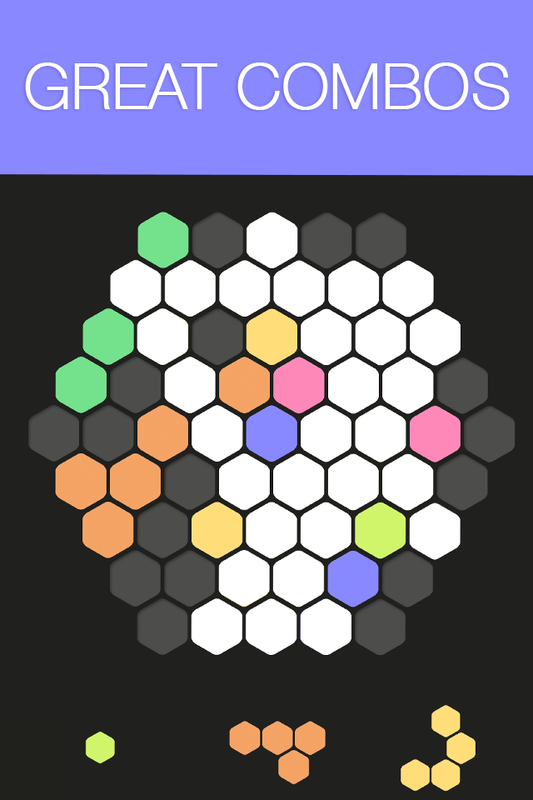 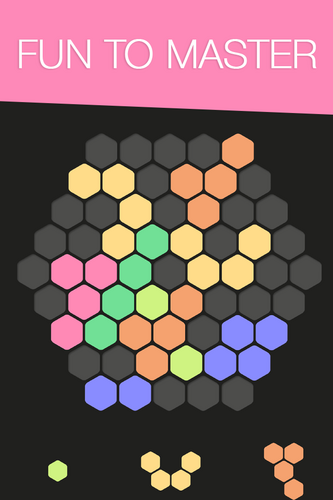 Hex FRVR is an easy to understand yet fun to master puzzle game. The unique hexagon puzzle board is a fun challenge for even the advanced puzzle addict. 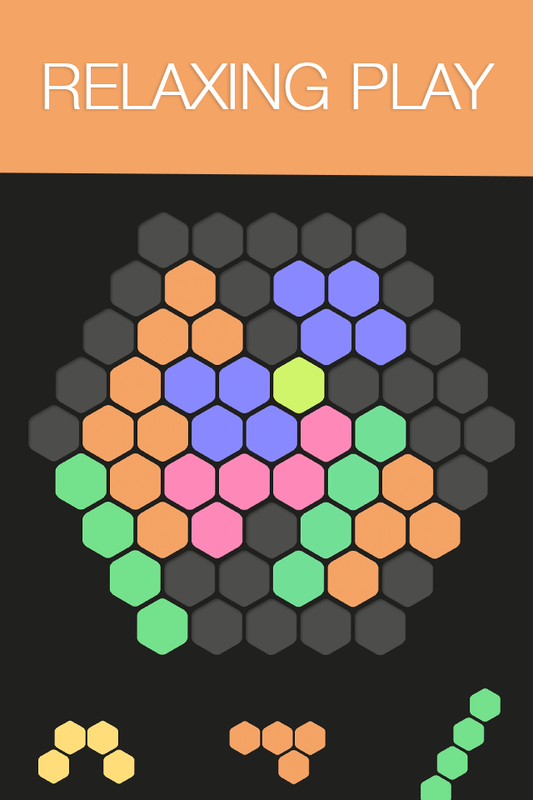 Love this game! Really good for calming down and just relaxing!